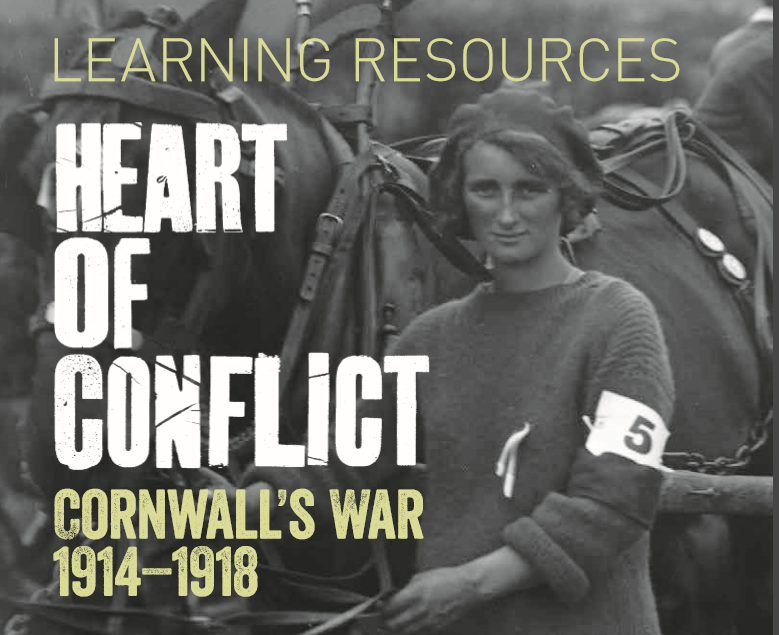 We have produced two learning resources during Heart of Conflict, our work on World War One in Cornwall. Both are for use with groups of all ages. 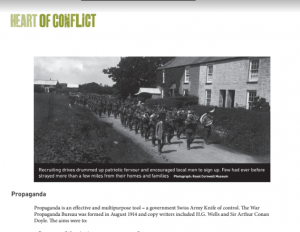 Cornwall’s War 1914-18 focusses on life in the county during those years:click here to download. We have also produced a Heart of Conflict Education Pack for schools and youth groups. For more information, email info@bridging-arts.com or call 07772 128014. Click here to download the Heart of Conflict Education Pack.